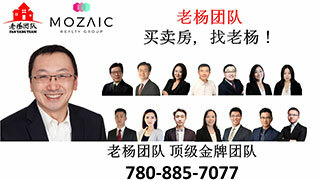 五月份中文产前班,家有儿女-Raising Children,埃德蒙顿华人社区-Edmonton China,加拿大,埃德蒙顿,爱德蒙顿,爱民顿,艾德蒙顿,爱城华人,爱民屯,爱明顿,Edmonton,Chinese,Edmonton Chinese - Powered by Discuz! 7 V( ~: }; c% F/ i ?2 p8 r2 V: c7 y) c3 d/ T2 ? ~/ ?
" L* x1 R3 Q8 Q5 r# G p* ? GMT-8, 2019-4-23 20:16 , Processed in 0.107447 second(s), 12 queries , Gzip On, Memcache On.